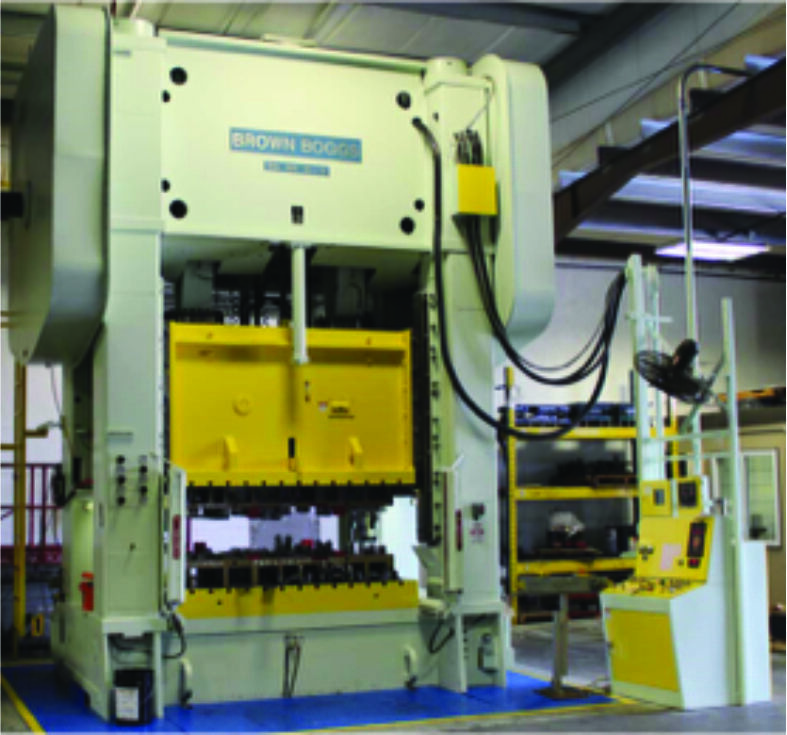 D&N Bending can carefully design and build your tool in house with stampings that simulate your part during forming. In addition to our design and build capabilities, we can run your program in the prototype, production, and service phases while performing all necessary preventative maintenance and rework to your tools. D&N Bending is pleased to offer stamping tool and die design for a variety of die types and tooling fixtures, specializing in multi stage progressive dies. We have a full service in-house tool room to support production; as well as new tool builds. 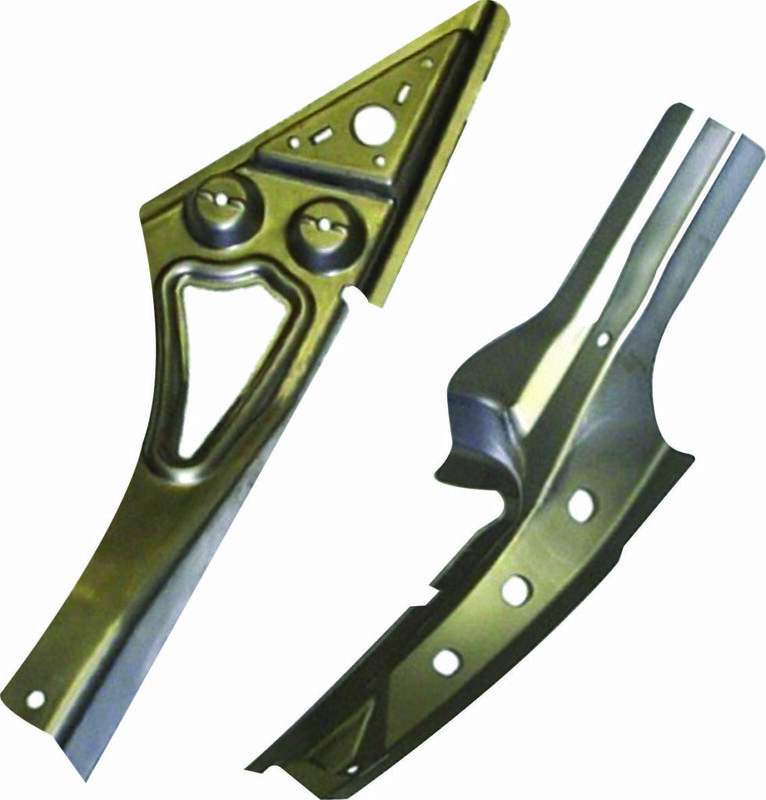 Our tool room capabilities also allow us to offer machining services upon request. D&N Bending has extensive industry experience from making millions of automotive components used in hundreds of types of automotive products. D&N Bending currently makes many unique components that are often complex and a part of critical to function systems. Production requires industry expertise and multiple manufacturing disciplines as well as knowledge of how to join specialized materials in a precision molding environment. 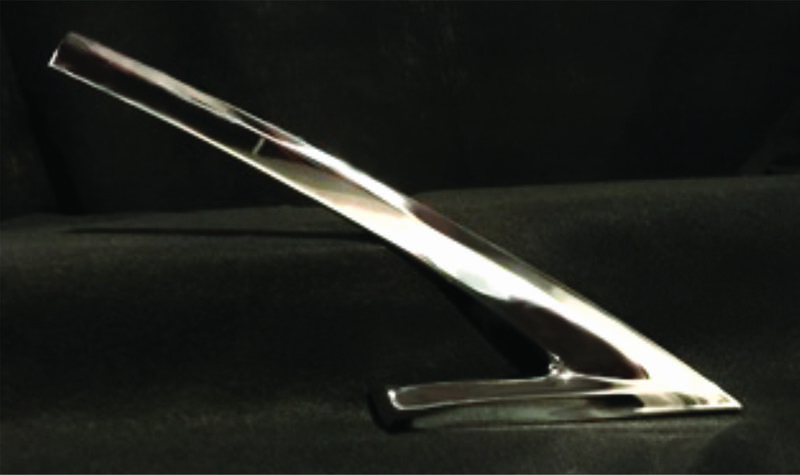 D&N Bending’s solid background in stamping also means we can assist with design, manufacturability, and performance issues. D&N Bending knows stamped parts better than anyone. We combine that knowledge with an integrated process that starts with engineering and die design, moves through manufacturing process (including assembly and welding), and to the finished products – working seamlessly with all disciplines on your team. D&N Bending can help our customers identify potential issues before they become problems.